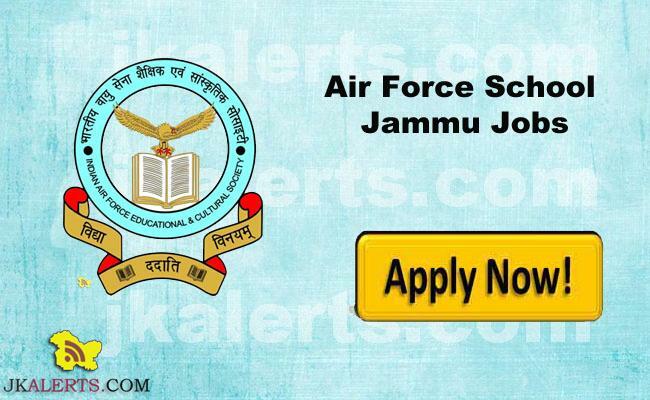 Air Force School Jammu Jobs Recruitment 2019. 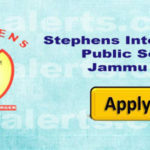 AFS Jammu invites application for various posts. Interested candidates can apply only. Air Force School Latest jobs update. Air force School Jammu invites application for various Teaching and Non Teaching staff in Jammu. 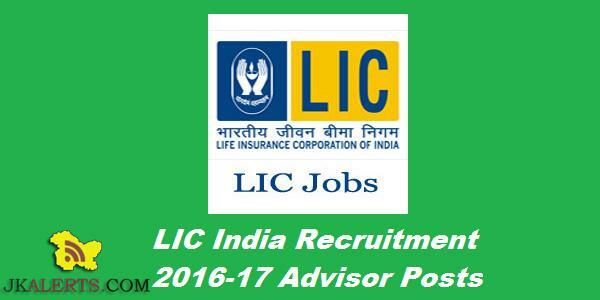 Interested candidates are required to apply ONLINE from 14 Apr 19 to 28 Apr 10. 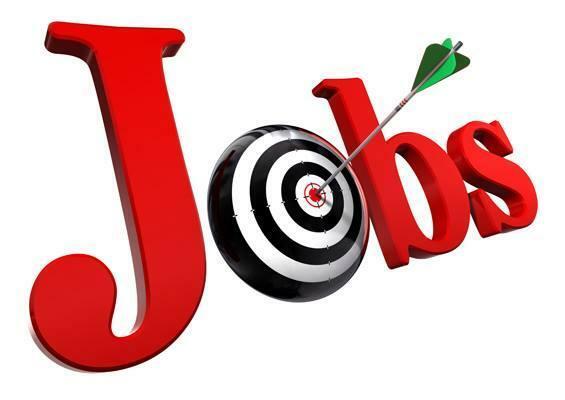 Shri Sain Charitable Trust for higher Education and Research Jammu Jobs. 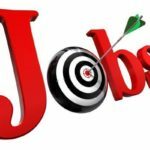 Shri Sain Charitable Trust for higher Education and Research Jammu Jobs. Application are invited for the following posts which should reach the office of the trust on or before 10th of April 2019. 1. 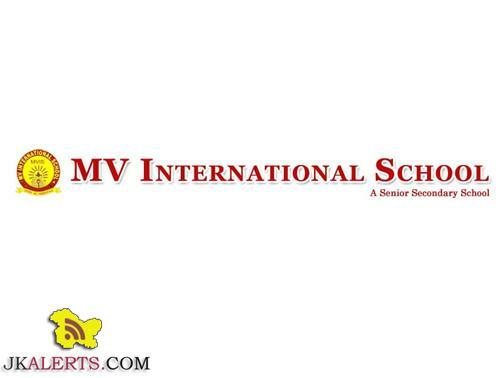 Principal/Head Qualification: (i) M.P.Ed./M.P.E with 55% marks (ii) Ph.D in the field of Physical Education (iii) Eight Years teaching experience. 2. 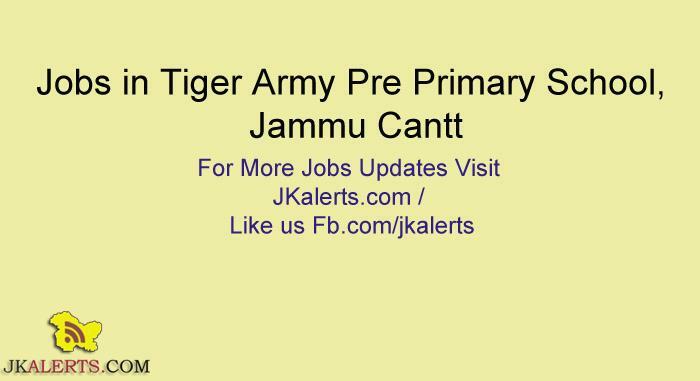 KB Public School, Jammu Jobs Recruitment 2019.